Tucked with coziness and convenience, Elegant Enigma ensures blissful life with no compromise in luxury and comfort. Amplifying optimum natural light and ventilation it invites you to soak yourselves in the immense pleasures of life for eternity. Raising your standard and way of lifestyle, this magnificent creation reflects modern and contemporary design in every corner. Nestled by natural and serene environs, it is a perfect place where you can move in and make your lives brighter and spend memorable moments of your life with your family. Jambrung is a quaint area in Maharashtra. 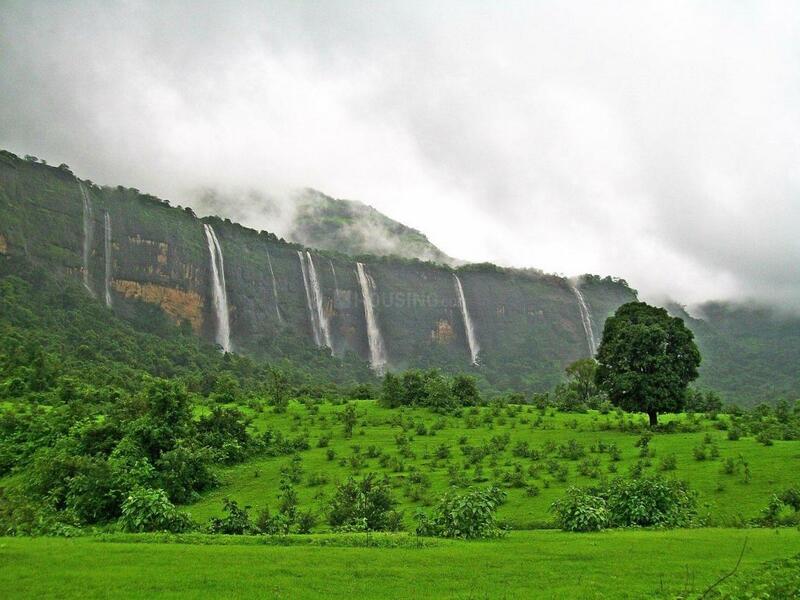 Located close to the Karjat - Murbad Road (State Highway 79), this region is well connected to the neighboring places. Bhivpuri Road and Karjat Railway Stations are the nearest stations from this place. Jambrung is dotted with a number of clubhouses and is a perfect destination to lead life in peace and solitude. The area is a good option for second home buyers. Owing to its tranquil surroundings, peaceful environs and non pollution zone, Jambrung is fast attracting a number of inhabitants, investors and Real Estate Developers. 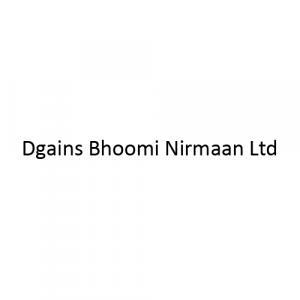 Dgains Bhoomi Nirmaan Ltd is one of the leading companies in the field of Real Estate. 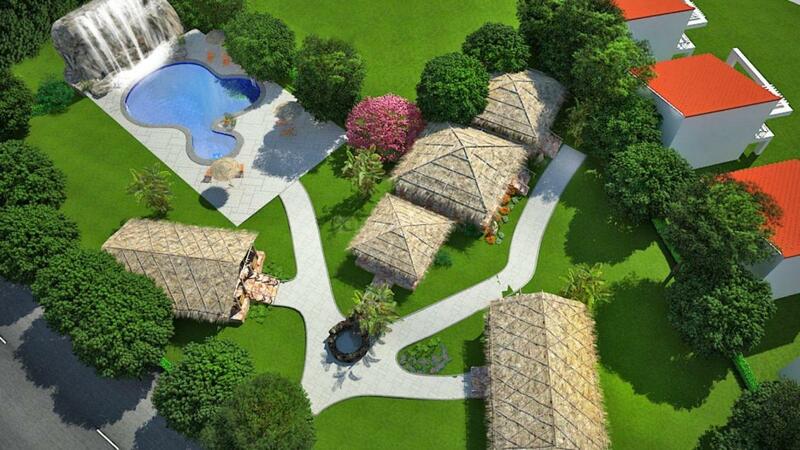 It has entered the Real Estate field about a decade ago and completed many projects successfully. They are equipped with world class engineers with a capability of producing innovative and marvelous aesthetic design at noteworthy cost. Their down to earth behavior, on time delivery of projects and innovative design are the main reasons for their success in their previous projects. 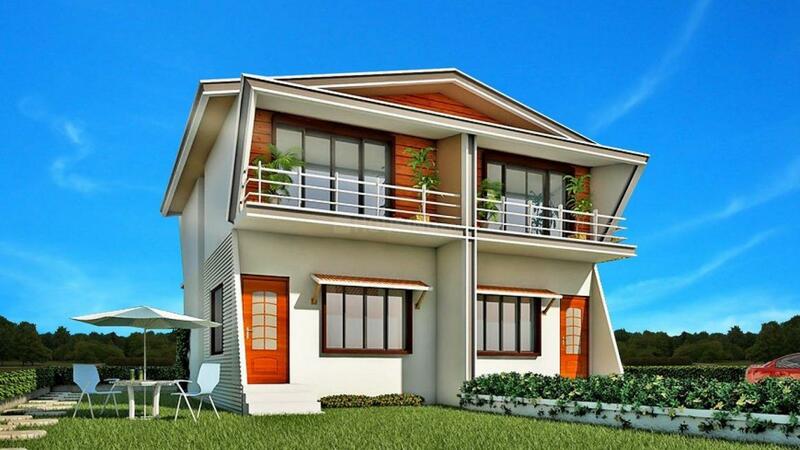 The company has garnered praise and acclaims for its residential projects that offer highly refined housing units.